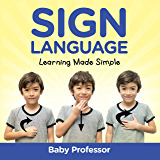 A sign language guide will help kids learn to sign easily and effectively. Kids are extremely receptive to new languages and signing is no exception. 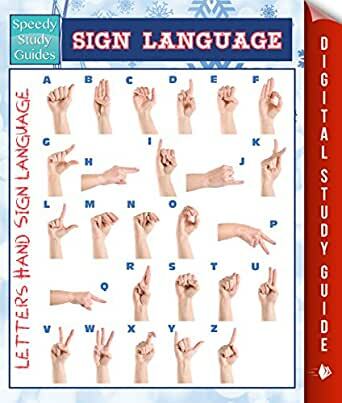 Pictures and diagrams in the study guide will help kids learn proper finger placement when forming signs. This will help communication flow more easily. Having a study guide will be empowering for kids as they can learn on their own and at their own pace. 1.0 out of 5 starsIt's one page. I some how got the impression is was much more. But for the price it was ok. I was hoping for more information. I always wanted to learn how to use sign language and this is so fast and simple way to learn. 5.0 out of 5 starsDeaf people know what you're talking about. It was good what it was for. It was short and you charge for it. I wonder if I can get my money back if I delete it.